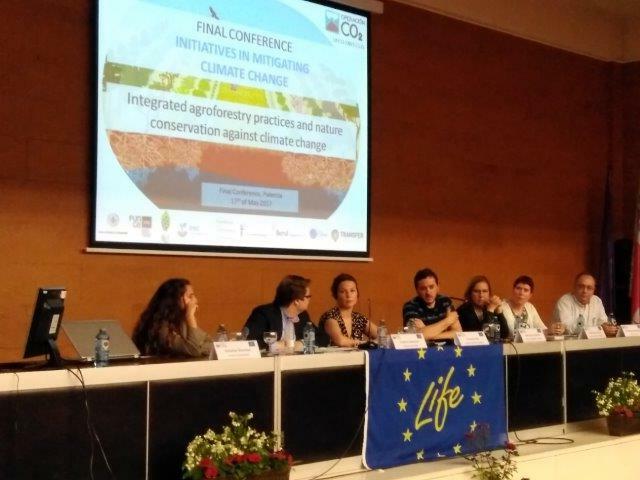 This week the Volterra team has represented LIFE The Green Link at the final conference of LIFE Operation CO2 in Palencia (Northern Spain). 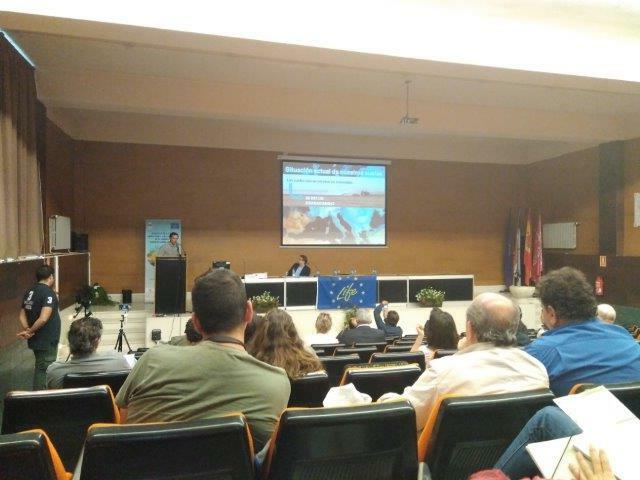 The conference was organised by the School of Agricultural Engineering of the University of Valladolid (UVa), which is located at the Palencia Campus. LIFE Operation CO2 is executed in the Spanish regions of Castilla y León, Aragón and Cataluña and aims to increase carbon sequestration and rehabilitate degraded terrains through improved farming practices, agroforestry, diversification of soil (micro)biology, reforestation, and improved forest management. For more information about Operation CO2, please visit the project´s website.